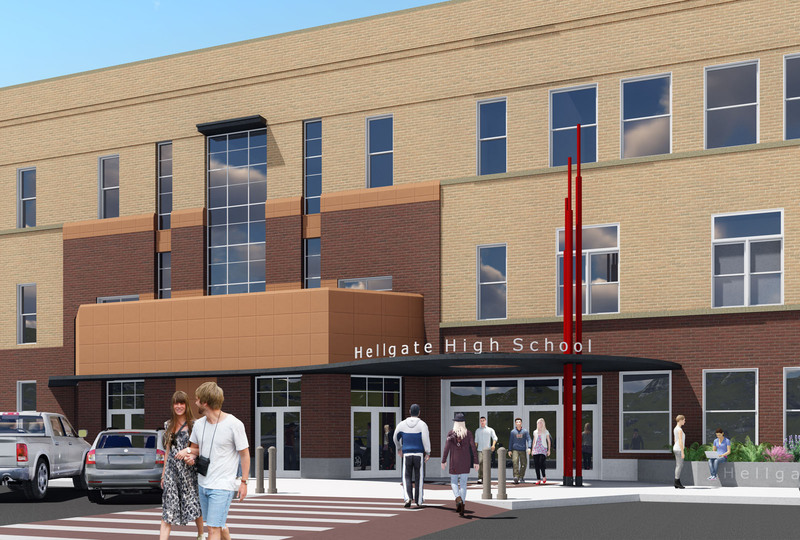 Funded by a county schools bond, the Hellgate High School Remodel project will bring new life to an aging school in Missoula’s core. 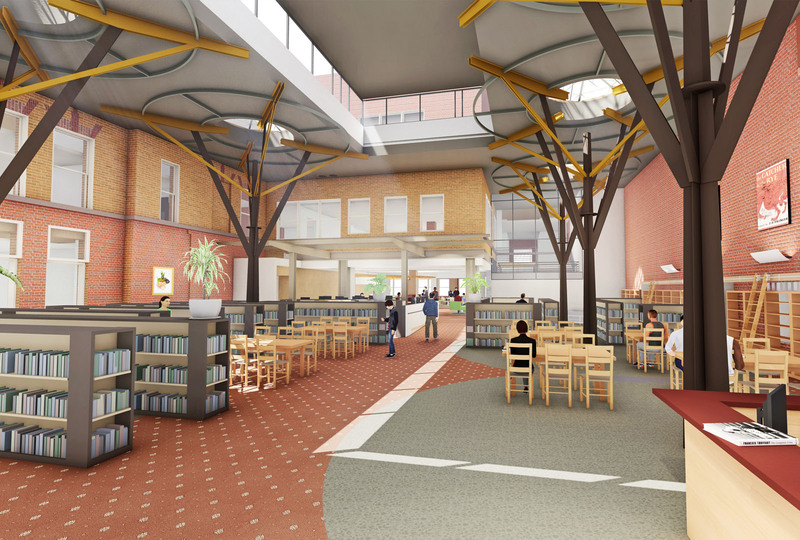 The project goals are threefold: to carve out a new heart for the school by moving the library and commons to the center; to increase safety and wayfinding by developing an identifiable main entry adjacent to the reception and administration; and to extend the life of the building by replacing the dilapidated heating system and upgrading the inadequate structure. 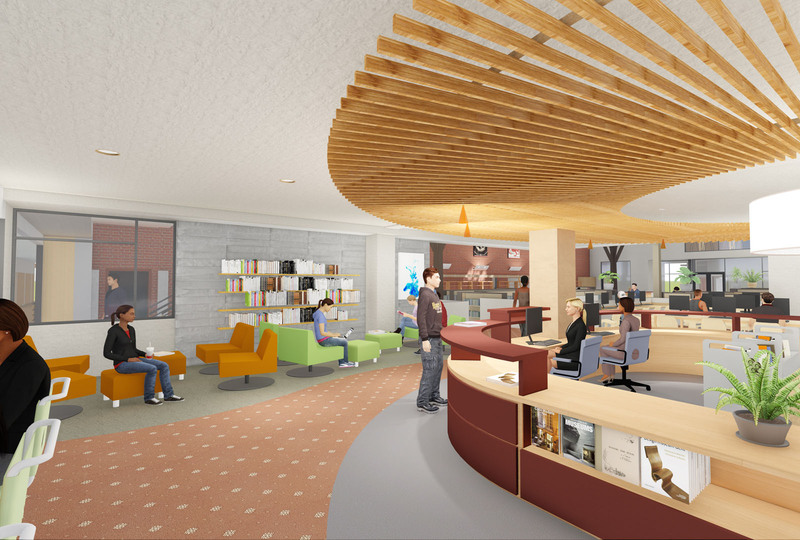 Construction will last two years, during which time the building will be fully occupied.